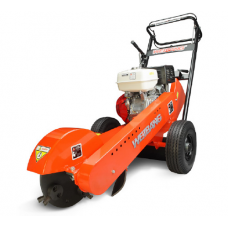 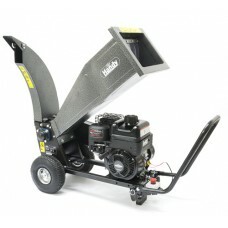 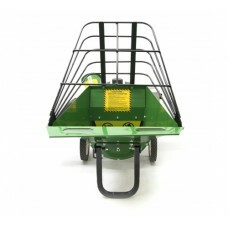 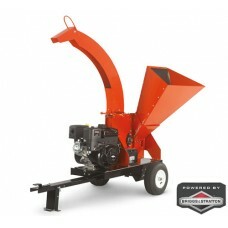 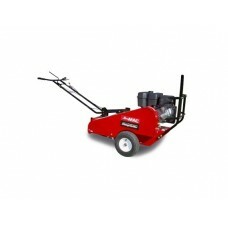 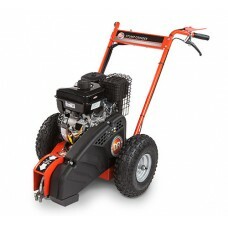 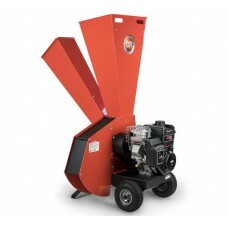 We have a large range of petrol shredders for domestic and commercial users. 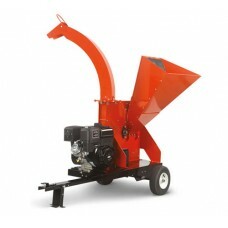 The range includes petrol chipper/shredders, petrol shredder/vacs, stump grinders, shredding screens and more. 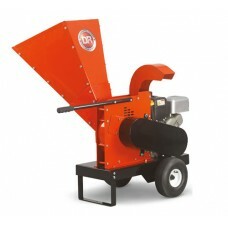 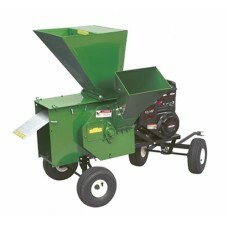 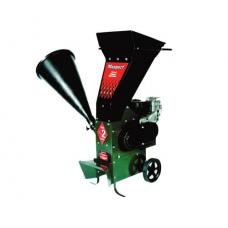 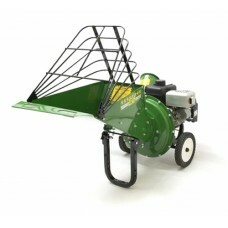 Petrol chipper shredders are ideal for shredding & chipping garden waste to use as mulch around the garden.